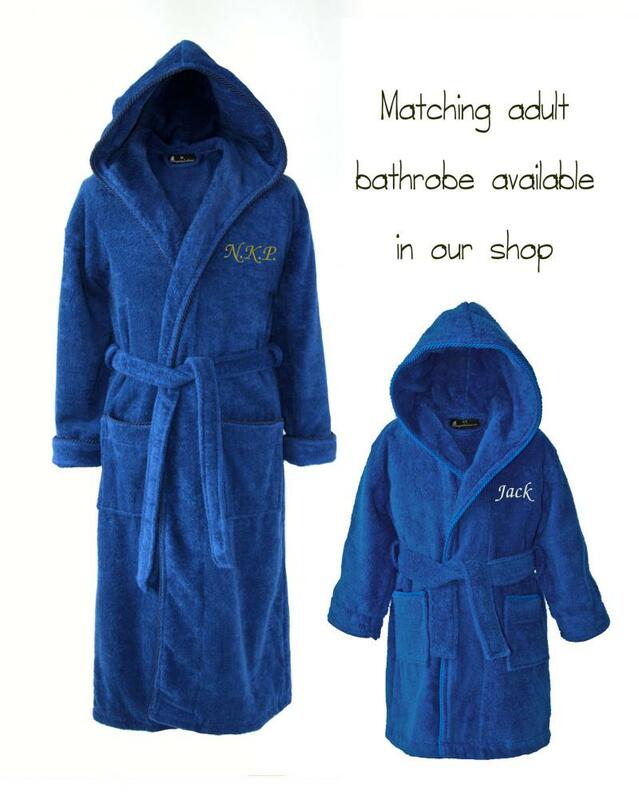 Personalised Dark Blue Children's Bathrobe. 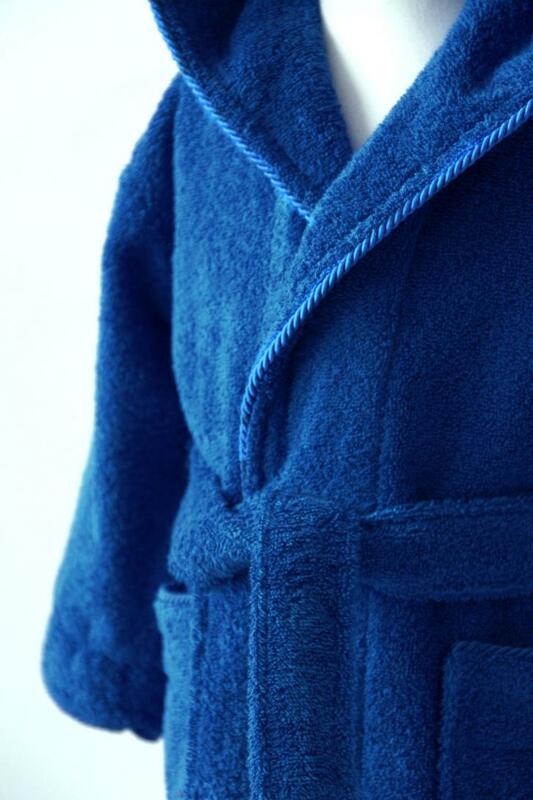 Perfect for wearing over pyjamas, morning or night! 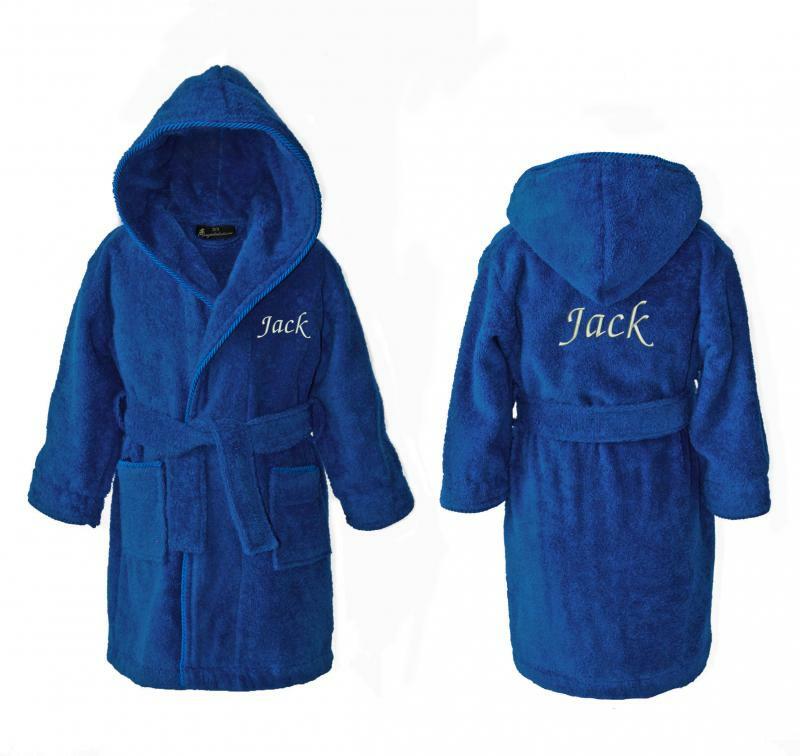 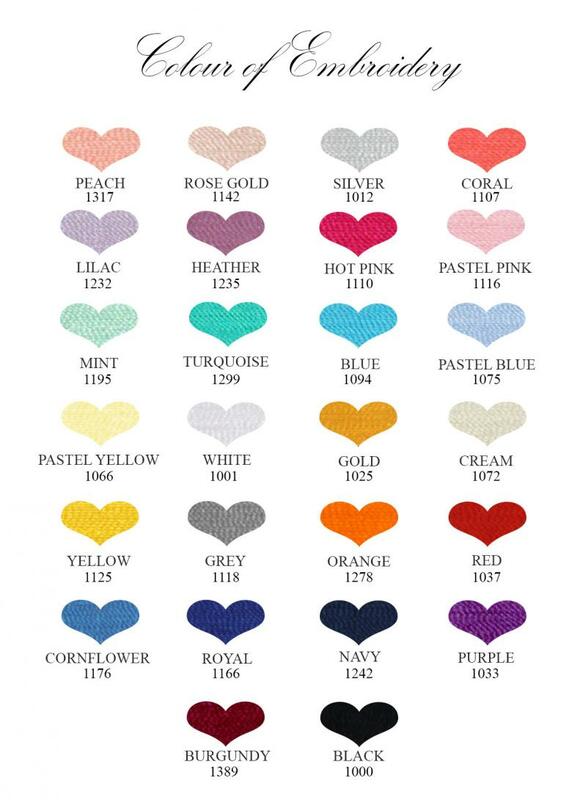 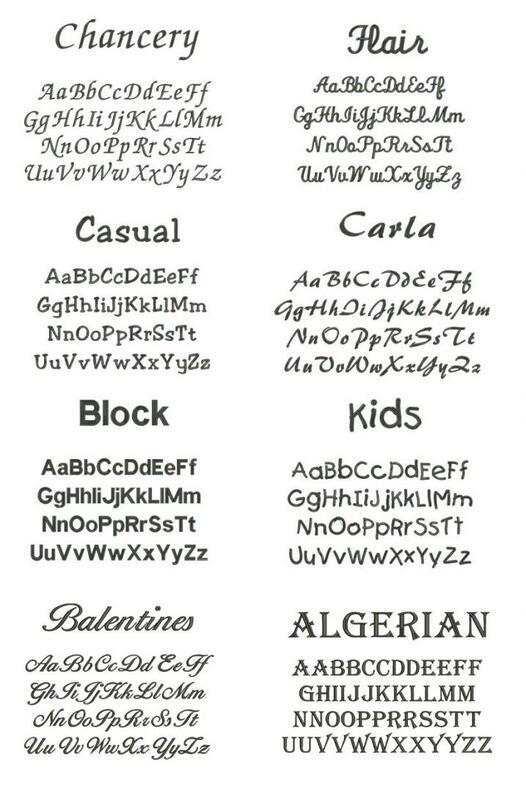 Makes a perfect birthday or Christmas gift, especially when embroidered with personal initials or names. 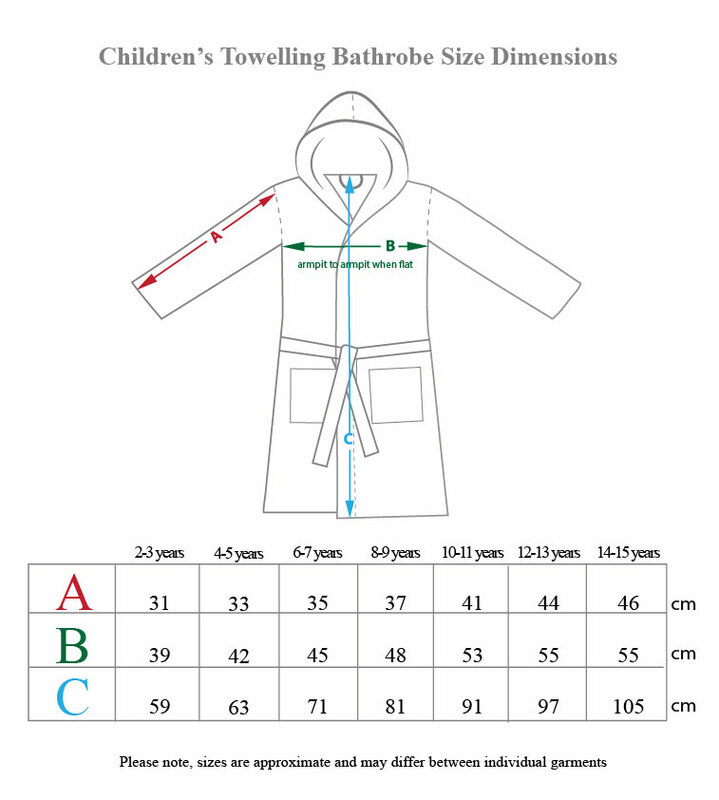 - Available in sizes 2/3, 4/5, 6/7, 8/9, 10/11, 12/13 and 14/15.